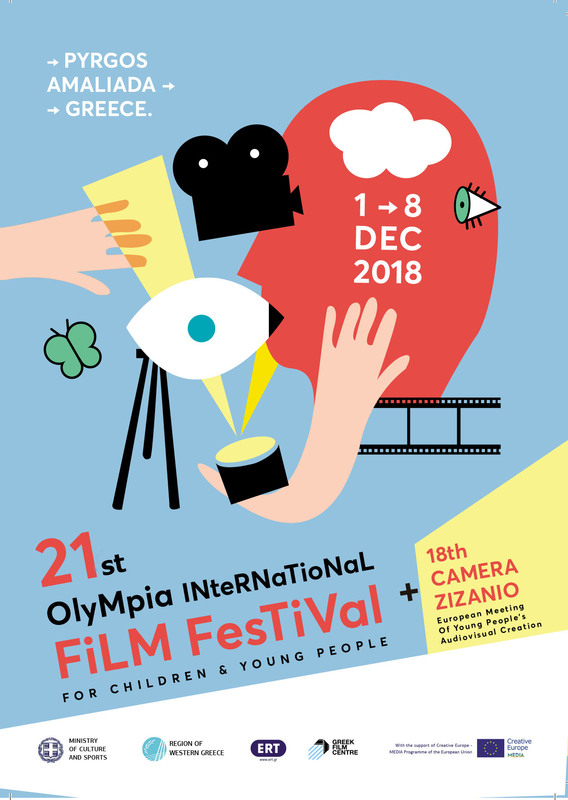 The 12th edition of CAMERA ZIZANIO and the 15th Olympia International Film Festival was the most difficult from an economic point of view, because of the great crisis that “freezes” the country, but was also and the most productive. Concrete proof is the work done during the film workshops, in which within 6 days (from December3 to 8, 2012) 25 short films were produced! Films including all genres of film: fiction, documentary, animation. Amongst these 5 films of the daily subversive Zizanio News are included as well as the 11 films of Mythos Project. For this unique achievement, more than 200 passionately young people from 8 countries, with the help of teachers and film professionals worked all together with passion. But behind all this, is the unique dynamic of these two events that is based on the young people’s .amazing energy and creative mood.